In this post you can see Jameela’s personal favorite Bali wedding videos. All done in the increasingly popular cinematographic style. Lean back and enjoy the show. It comes with great pleasure and pride that I wish to announce that we have just launched our own, brand-new Bali Wedding TV channel on YouTube. A place where you can lean back and watch beautiful and real dream weddings in Bali. Increasingly couples want their Bali wedding to be documented by a video. 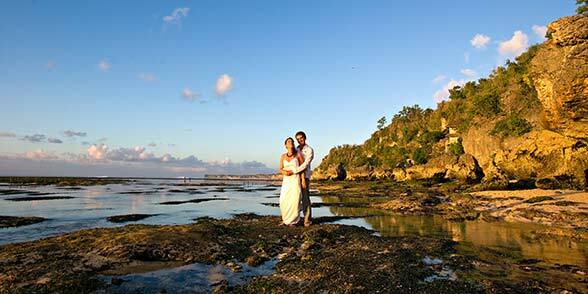 A Bali wedding video can best capture the emotions and the atmosphere of your big day in Bali. 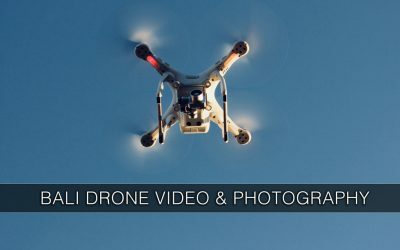 And there are many companies here offering a Bali wedding video. In this day and age of YouTube and HD television Bali wedding videos are becoming increasingly popular. And there are quite a few wedding video companies for you to choose from. 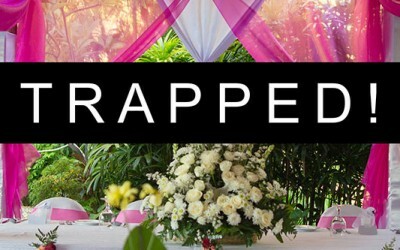 But you need to be aware that the quality of wedding videos in Bali can vary a lot. 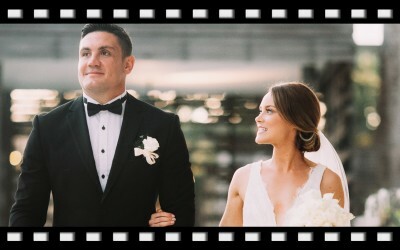 Nothing beats the vivid memories that a wedding video can provide. However, the quality of videographers in Bali varies greatly. For those who want a stunning cinematographic documentation of their big day see the following. If good wedding photography and a stunning documentation of your big day in Bali are of great importance to you then you should read this and take some of the views expressed here into consideration when selecting a photographer for your wedding in Bali. If you have any further questions about Wedding Video & Wedding cinematography please let me know.